A few thoughts; very fun game, the relaxing type of game that you will enjoy spending hours of playing time on. Sort of reminded me of Harvest Moon if I had to pick a game it was similar to. Overall this is a family friendly game so you can play it with your kids if you have any or if not you can sit down and enjoy it for yourself. There are a ton of objectives to do in the game and honestly it is one of those games where you sit down and start playing and don't realize you have played as many hours as you have. 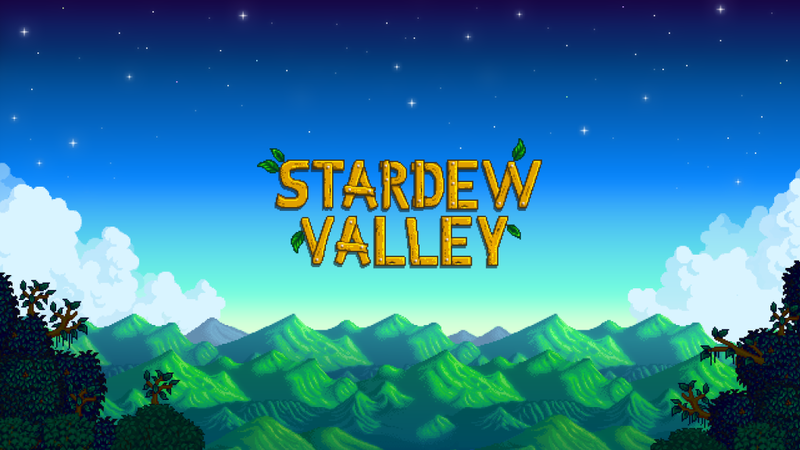 I plan to write more about Stardew Valley after I have spent at least a week playing it, so far I only have about 2 and 1/2 hours which I don't feel is enough time to do a full-fledged review. For now though if I had to rate it I would give it a 10/10 out of the box!